Yes. 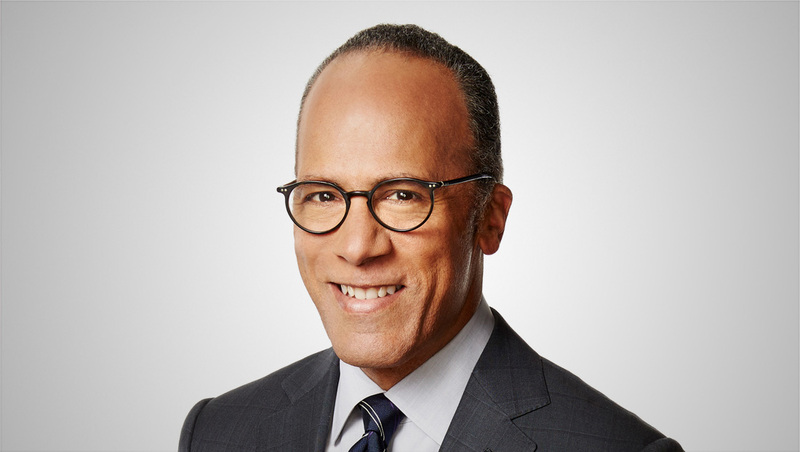 “NBC Nightly News” anchor Lester Holt is the father of WNBC anchor Stefan Holt. Lester Holt is married to Carol Hagen and has two children. The younger Holt was previously an anchor at the NBC owned station in Chicago, WMAQ. This post was last updated November 1, 2018 and, although it was believed to be accurate at that time, this information may have changed since this time. Although reasonable efforts are made to ensure the accuracy of this answer, it cannot be guaranteed and you are encouraged to verify any details independently.